See Google slide show for the Dec 4, 2018 School Board. Principal Darla Batistic, 6th grade Teacher Vicki Woehrle and representatives from Teach Student Council discussed current projects in 4th, 5th and 6th grade and the March 22, 2019 Innovation & Exploration Initiative (IEI) showcase. National Blue Ribbon 2018: Teach profile and detailed application. Teach is the only school to have received a National Blue Ribbon recognition three times (2018, 2012 and 1992) in the California central coast counties of Santa Cruz, Monterey, San Luis Obispo, Santa Barbara and Ventura. Teach is an open enrollment school of choice for 4th, 5th and 6th grade. Open Enrollment is Mar 4-29, 2019. Learn more about how to enroll here. School tour sign ups are available now for prospective parents and students to see the learning in the classrooms. District wide mailing re: open enrollment occurs in late February. School tours fill up quickly once this mailing goes out. The Open House on Mar 21, 2019 is an opportunity for prospective families to join current families to preview the Innovation & Exploration Initiative projects and see the work in the classrooms. 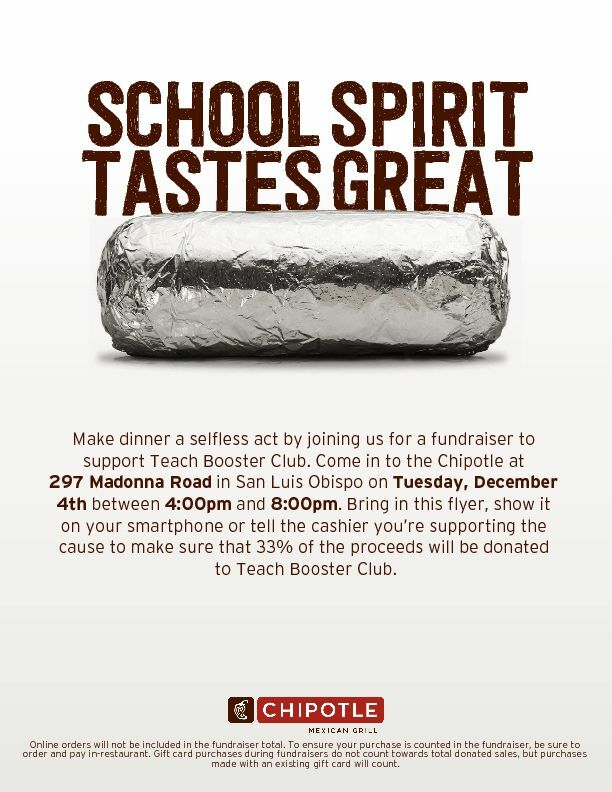 10:30-12: 5th & 6th grade students will have the opportunity to shop. 12:00-12:30 PM Parents have the opportunity to shop. Magicalmarks: $1.00 What are you stressing for? You won’t lose your page anymore. Magical marks make reading magical. $.50 Porcupine Postcards. Once you get this mail, you will never ever fail. Send one to everyone you know and make them smile. $2.00 Relaxation in the Winter. It’s calm, it’s the bomb, and it’s time to turn your bathtub on. $2.00 Bundle Buddies. Don’t buy that old silly toy, bundle your necks with holiday joy. $1.00 Iron Lips Chapstick. When your lips are chapped, use Iron Lips and the dryness is zapped. $1.00 for 3 Creative Crayons. Is it a crayon, is it a toy?...It’s made for both a girl and boy. $1.00 Ornament for you. When it’s time for Christmas, you don’t want to miss this. $.50 M & H Chains. Break out of those chains, finding your keys will no longer be a pain. Buy your Teach Tiger M & H keychain today. $1.25. Fantastic Flower Power. They’re beautiful, cool, and just the thing. Everybody needs a little bling. $.75-$1.75 Wacky Wands. You will be calmed when you get your wand. $1.00-$2.00 Catchy Candles that anyone can handle. Set the mood at your holiday table with this elegant addition. $1.00-$.75 Mix & Match Emoji Jewelry. Turn that frown upside down, with this fun jewelry. $0.50 Origami. It’s folding time! $1.00 Slime Different colors, different textures, It’s Slime Time! $0.75 Mini Erasers. Mini and fun, on the run! $1.00 Bracelets. Are you in good hands? Buy Cat Snaps. $2.50 Homemade soap. Quickly clean! $1.00 Necklaces. Your thing is our thing. $2.00 Squishy. The most squishy-licious! So close! We are at $89,024. We're hoping to collect $976 in next 10 school days (by Fri Dec 7) to win the school-wide dance party on Dec 10 Kids Take over Teach Day. Thank you to families, who have donated for this campaign as well as Tiger Challenge! Donating one-time or Dec installment payable to Teach Boosters by Dec 7 for Dance Party! For Facebook accounts only, donating on Facebook on Giving Tuesday Nov 27 beginning 5am PDT until 11:59am PDT for possible match by Facebook & PayPal on a first come, first match basis up to promotion maximum. Signing up as volunteers for this Saturday's Dec 1 Big Brothers Big Sisters Holiday Party and joining Boosters group on "AllForGood" to help Boosters qualify for 1-day Disneyland Park Hopper tickets for Spring Raffle. We have 35 volunteers so far and need 40 more to sign up! 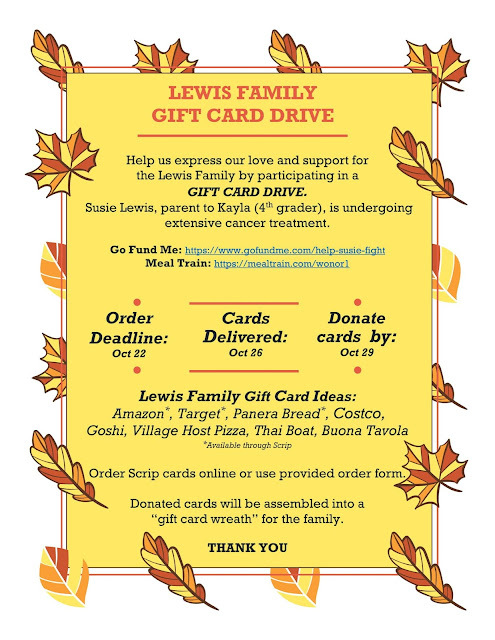 Ordering Scrip gift cards (last day to order is Nov 27 Giving Tuesday). Ms. Batistic and Mrs. Woehrle traveled to Washington D.C. to receive our National Blue Ribbon Award in a ceremony yesterday. 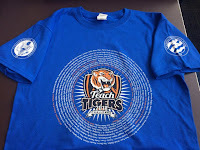 Congratulations Teach Tigers! We are so proud of our school! Volunteer for 12/1 12pm-2pm Big Brothers Big Sisters Holiday Party!! Teach Elementary School is once again hosting the Annual Big Brothers Big Sisters Winter Holiday Party of Appreciation on Sat, Dec 1st, 12-2 PM. We need our wonderful Teach family volunteers to make this an amazing day for hundreds of Bigs and Littles!!! We need families to set-up 11-12, clean-up 2-2:30 and run the event 12-2 (games, arts & craft tables, and as all-around helpers). Volunteers during the event will be scheduled in 1 hour blocks--from 12-1 and 1-2. 1. Sign Up to indicate volunteer interests and number of your family members who will help. 2. Join our volunteer group at Disney & Points of Light "AllForGood" so we can qualify for 1-day Disneyland Park Hopper tickets for Spring Raffle: 5 tickets for 15-34 volunteers; 10 tickets for 35-74 volunteers; 20 tickets (maximum per year) for 75+ volunteers. Come join Teach staff, students, families and alumni for the annual "Teach Pancake Breakfast" at new location, the Ludwick Community Center. Bring blueberries to celebration Teach Elementary School's 2018 National Blue Ribbon award! Preorder $5 pancake breakfast by 9pm tonight. $7 at the door. Your pancake breakfast order includes pancakes, sausage, fruit, orange juice and coffee. Gluten-free option will be available. Thank you to Lucy's Coffee. Tiger Challenge Games Day was a ton of fun! Thank you to all volunteers for helping make the event and pizza lunch go smoothly. Great work team! $80,669 was received through last night. Overall, 87% participation school-wide. 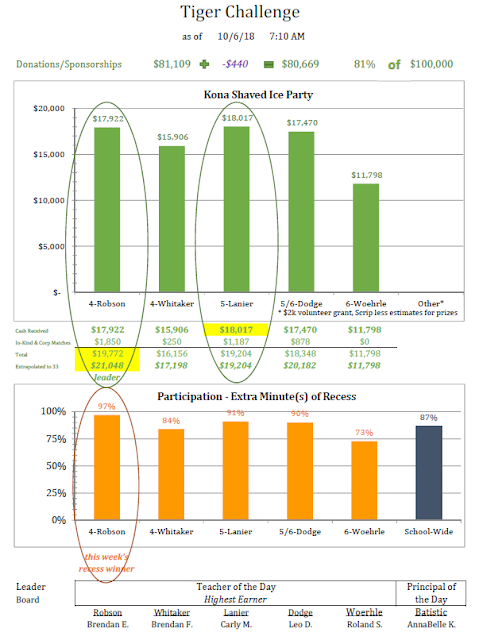 There were two classes that won the Kona Shaved Ice Cream Party - Mr. Lanier's for bringing in most cash through noon and Mrs. Robson's class for bringing in most cash, in-kind and corporate matches. Extra recess goes to Mrs. Robson's class for 97% participation! AnnaBelle K. wins Principal of the Day for bringing in $2,796! Brendan E., Brendan F., Carly M., Leo D. and Roland S. are the respective Teachers of the Day! Prize Selection Sheets were distributed to students who participated in the Tiger Challenge fundraiser. These need to be turned in by Monday, Oct 8! On Challenge Eve, 117 kids earned juice popsicles! Mr. Lanier's class won the extra minutes of recess by a mere 1%! 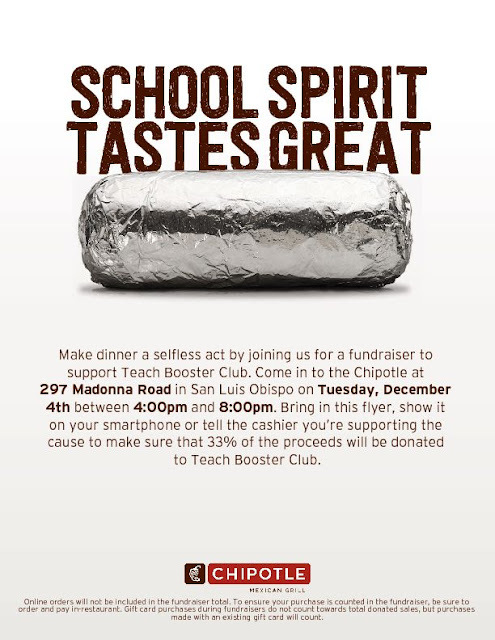 While Mr. Lanier's class is leading in dollars raised, Mrs. 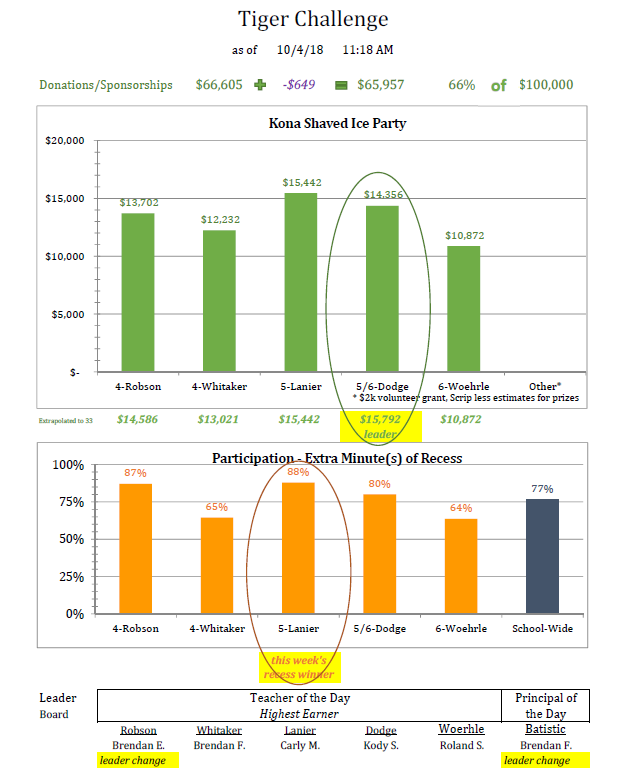 Dodge's class is actually leading after adjusting for smaller class in the Kona Shaved Iced party. 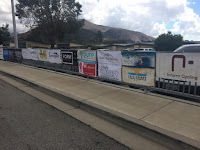 Sponsor banners were hung on the fence with care. 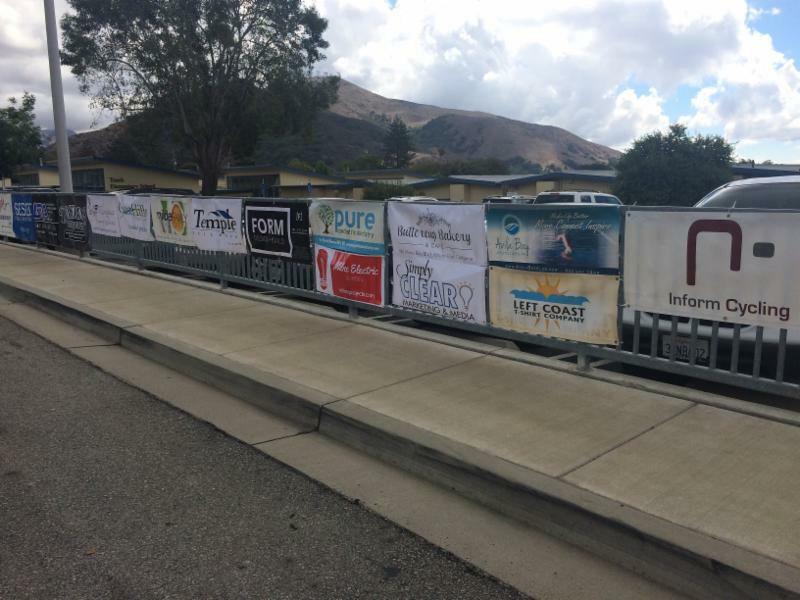 Special thanks to Katherine Shields (Alana's mom) for designing and Linson Signs for making the banners. 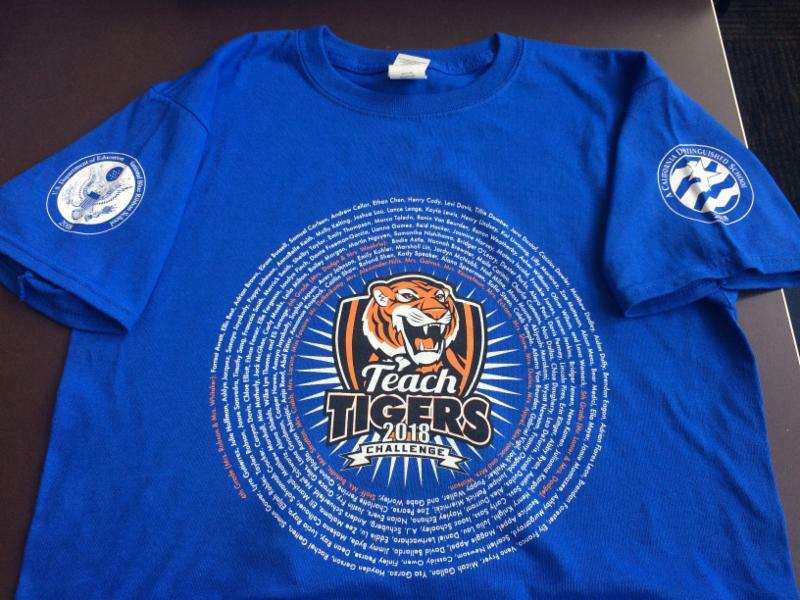 We can't wait to give out these one-of-kind Tiger Challenge t-shirts tomorrow! 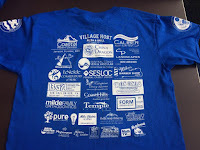 Special thanks to Katherine Shields (Alana's mom) and Xiaoying Rong (Roland's mom) for designing the t-shirt and Left Coast (Mrs. Whitaker's husband's company) for making the t-shirts. Join us tomorrow for the Tiger Challenge! 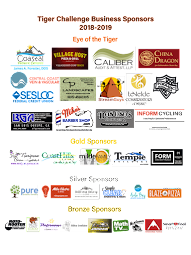 Thank You Tiger Challenge Business Sponsors! 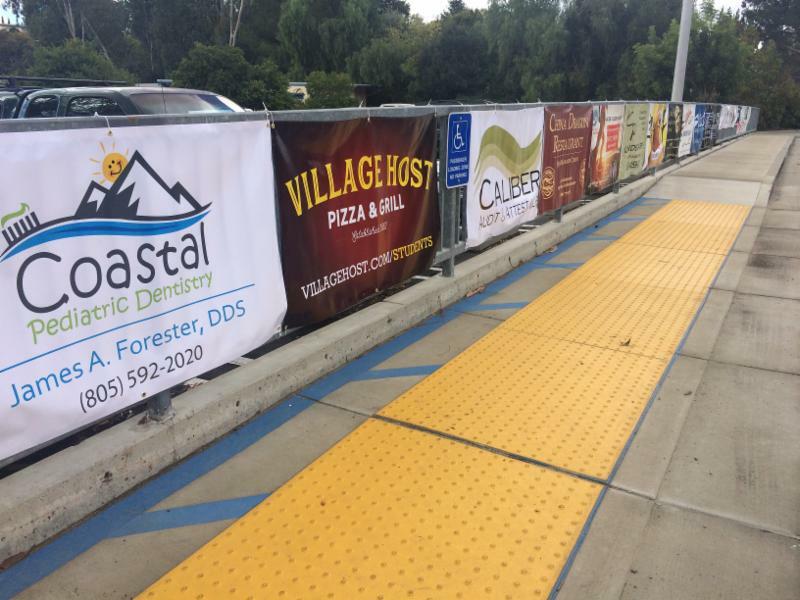 Banners are up on the fence facing Slack Street. 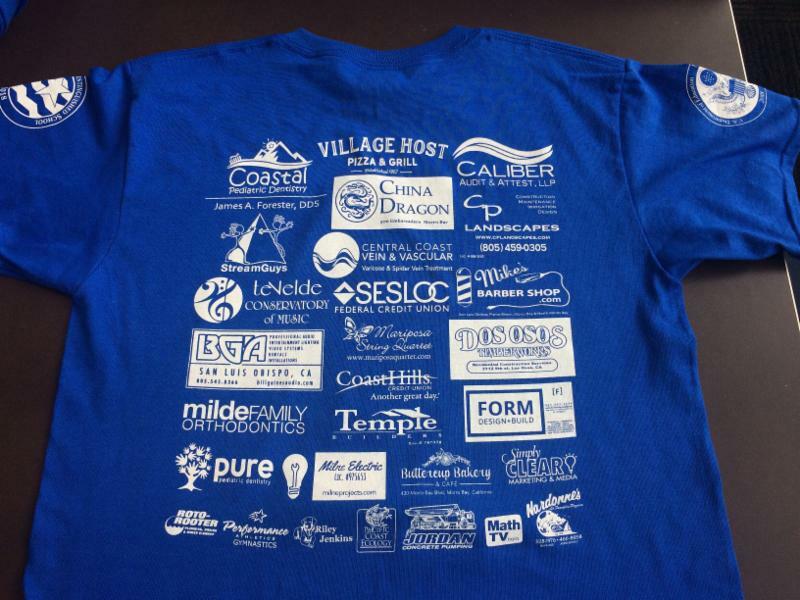 If you support these local businesses, be sure to thank them for sponsoring Teach!